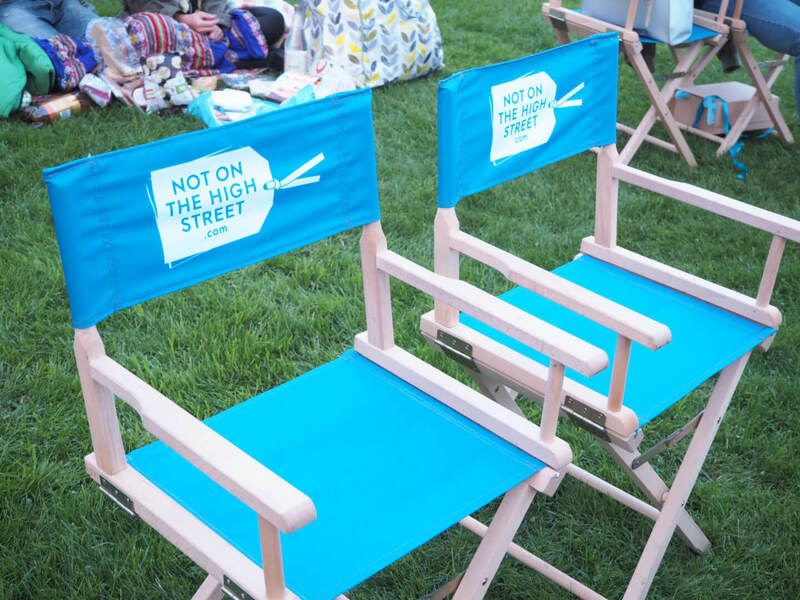 I was recently invited along to notonthehighstreet x Luna Cinema by notonthehighstreet.com, who had teamed up with The Luna Cinema for their #SummerOfSurprise campaign. The Luna Cinema shows classic films, outside, in beautiful settings across the UK. 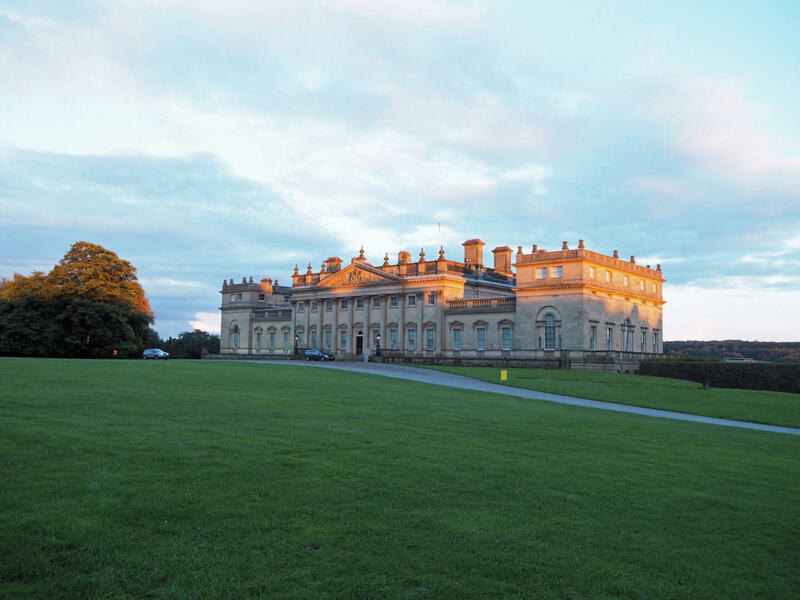 The Leeds showings were at Harewood House and there were 3 films to choose from; La La Land, Grease or Back to the Future. I initially asked to see La La Land, but due to surprise Stag arrangements for the other half, we changed to Grease on the Saturday evening. The notonthehighstreet team were very accommodating to this change which we greatly appreciated. We made our way to Harewood House, somewhere I’d driven past but never driven through. What an incredible location! The house is stunning and the grounds are immense. We parked up and made our way to the notonthehighstreet giant gift box, where we had our picture taken and received a delicious hamper. We found our seats which were notonthehighstreet deck chairs, which I only nearly fell out of once #smallwins. We’d not eaten before we arrived so ordered a cheesburger from the food outlet on site, which was delicious. We were also treated to Prosecco and beer to enjoy with the film. As we sat getting cosey in our seats, I found out my other half had never seen Grease before, which made me even more excited, as it’s a film I’ve loved since I was a little girl. The film started and we really had the best seats in the house, with an unobstructed view of the big screen. Others around us had brought camp chairs, blankets and picnics, which was a great idea. As soon as the songs started in the film, the whole audience sang along, with many lighting up their phones and swaying in time to the music. The atmosphere was absolutely incredible and I enjoyed every minute. If you’ve not had an outdoor cinema experience before, like I hadn’t, I’d wholeheartedly recommend notonthehighstreet x Luna Cinema, which is running until 1st November, so there is still plenty time to catch a classic. I will definitely be heading back next year. Have you ever watched a film outdoors? Check out the #SummerOfSurprise hashtag to see others enjoying the evening.